President Muhammadu Buhari says officials of past administrations including ministers are entitled to their full rights and privileges under the constitution, and must not be subjected to any undue harassment and intimidation at the airports or at other points of entry and exit. 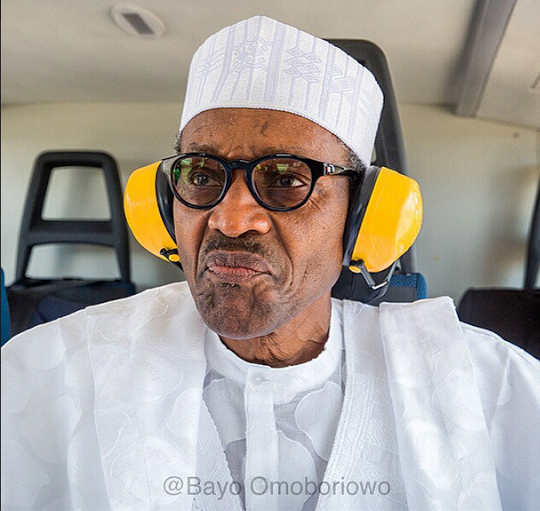 “We have not banned anyone from travelling,” Mr. Buhari said in a statement Saturday. “Unless otherwise directed by the courts, no law-abiding citizens should be barred from travelling abroad,” he said. “We must treat fellow citizens with courtesy and respect. Officials at the borders and other points of entry and exit should conduct their affairs in strict compliance with due process. No one has my permission to bar anyone from travelling abroad,” the president said.